The Learn To Draw Series provides young and beginning artists with practical, step-by-step instruction from initial concept to finished art. The series takes a positive no-nonsense approach to drawing, stressing attention to basic forms before attempting a complete picture. 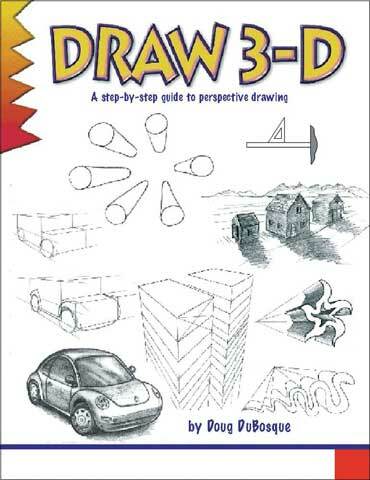 All young artists who are serious about learning to draw will be well served by this encouraging and effectively structured introduction. Ideal for children ages 11 to 14.